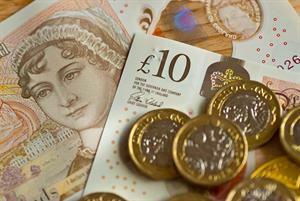 Pay for all doctors should rise by a minimum of 3.2% in 2019/20, the BMA has warned in evidence to the independent review body that advises the government on pay. The doctors' union is demanding a minimum pay rise in line with the Office of Budget Responsibility (OBR) forecast for the retail prices index (RPI) measure of inflation for 2019, which averages out at around 3.2% across the four quarters of the year. BMA leaders are pushing for further funding on top as part of a plan to claw back real-terms pay cuts worth up to 29% for GPs over the past decade. 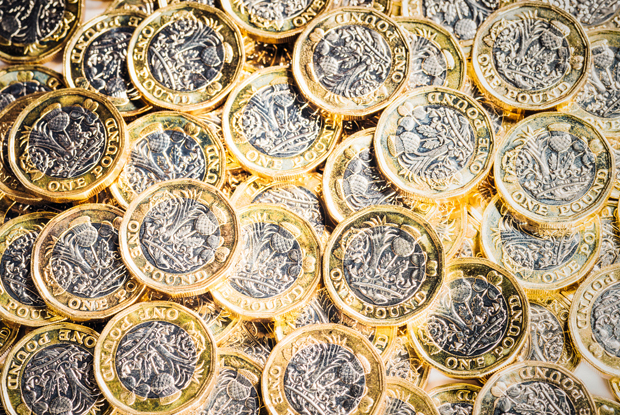 Details of pay demands for doctors in 2019/20 came as part of the BMA's submission to the Doctors and Dentists Review Body (DDRB). The submission for the current pay round delivered a scathing evaluation of the process by which doctors' pay is set. 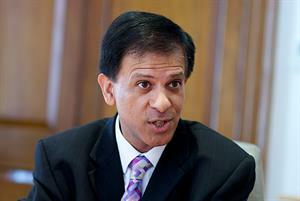 The BMA said the DDRB had 'severely let down' doctors by failing to remain independent in the face of government pressure and overstepping its remit, and hit out at the Westminster government for failing to implement the pay award recommended by the DDRB in full. 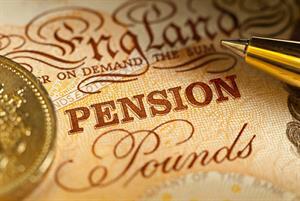 The BMA has confirmed to GPonline that the measure of RPI its demand is based on is the OBR forecast. The OBR forecast puts RPI at 3.4% for quarter one of 2019, 3.1% for the following two quarters and 3.0% for quarter four - averaging around 3.2% for the year. A spokesperson confirmed that the union expects something more on top of an uplift in line with RPI but that no concrete figure exists for that demand at this stage. The union is seeking a commitment from the government to implement a fair and realistic plan to begin to reverse significant reductions in doctors' real-terms income over the past decade. 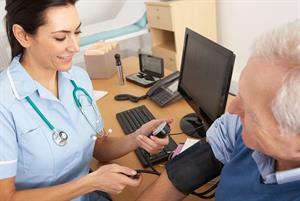 'Doctors have faced an unprecedented cut in their average real-terms income after tax and pensions deductions (up to 30% for hospital-based doctors and 29% for GPs in the UK),' BMA evidence to the DDRB warns. GPC chair Dr Richard Vautrey told GPonline that any mechanism to reverse real-terms cuts to doctors' pay would 'take some time to address the shortfall'. He said that the 4% rise recommended by the DDRB last year - ignored by the government in England - had sent a clear message that it was 'time to move away' from the previous 1% pay freeze.